The general advice for when you're sick is, stay home. Yes, yes. Misery loves company, but staying home when you're ill is the nice thing to do. If you have to go out, then at the very least wash your hands, cover your cough well (preferably with your elbow, rather than your hand) and try your best not to spread your contagion about. There's not much worse than seeing someone cough into their hand (loosely covered, so as to allow germs to spread through the air) and then use that hand to grab a doorknob or support bar on a subway. But it isn't always so simple. Many times, you're contagious before you even know you're sick. 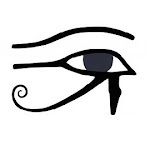 And sometimes, you might think that you aren't all that sick, and so why worry about infecting others? You have work to do, places to go, people to see. You don't have time to be sick. Besides, you're good about hand hygiene, right? Again, you may be sicker than you realize, or at least carrying an illness that, while not giving you all that much trouble for the moment, could be very serious for someone else. Pertussis, for instance. According to the CDC's Pink Book chapter on pertussis (PDF), whooping cough typically starts out with symptoms similar to the common cold: runny nose, sneezing, low fever and a bit of a cough. For about a week or two, there really isn't much to distinguish the two. It's only when the cough gets much worse that pertussis would even really be considered. This is summarized in a handy li'l table from the Wisconsin Department of Health Services and the City of Milwaukee Health Department. If you look at that, you'll see just how similar they are. Rather than rely only on words, though, pay a visit to the Utah Bureau of Epidemiology for some samples of what whooping cough sounds like (original sounds files available at whoopingcough.net). Although the cough from pertussis is mild early on, once the disease progresses, the bouts of coughing grow longer and more persistent. The characteristic "whoop" noise comes from your body trying to inhale air as you fight for breath. But that "whoop" may be absent in the very young, since they often lack the strength to actually take deep breaths. Finally, here are a few videos. 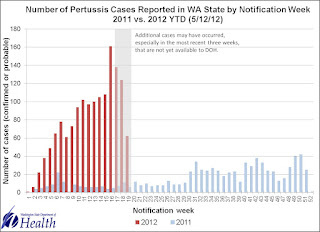 These should, hopefully, help my readers recognize what pertussis looks and sounds like. A warning, though; some of these may be upsetting or disturbing to watch. 3-month old with pertussis, no "whooping". So what should you do if you think you or someone in your family might have pertussis? If you aren't already home, go home. Then, call your doctor. Do not just show up at the doctor's office or medical walk-in, since, if you do have pertussis, you'll be spreading it to all the other people in the office while you're coughing up a lung waiting to see the doctor. Your physician can advise you on what to do and can make arrangements for you to come in. If it turns out you do have whooping cough, your physician will advise you on how to manage it and how long you should stay home and away from others. If there are others in your household that could be exposed, they might need to stay in quarantine with you, too. If you are currently healthy and pertussis-free, congratulations! Now, go get your booster shot so you stay that way. If you're an adult, ask specifically for a pertussis booster. Remember that even if you have had pertussis sometime in the past or it's been a while since you've had a booster, your immunity may have waned. In the end, think about your own health and think about the health of those around you. That cold you have may be more than just a cold. 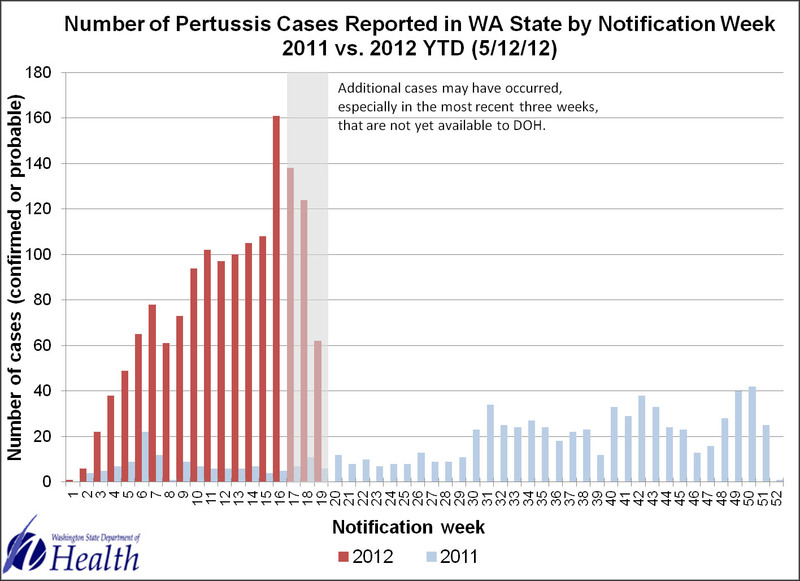 For more videos about pertussis, visit ShotByShot.org and PKIDs Online (Parents of Kids with Infectious Diseases).